Happy International Women’s Day! Today is a global day celebrating the social, economic, cultural and political achievements of women. The day also marks a call to action for accelerating gender parity. As a sector, we are increasingly aware that rates of eye disease differ for men and women, as does the rate at which they are able to access services. 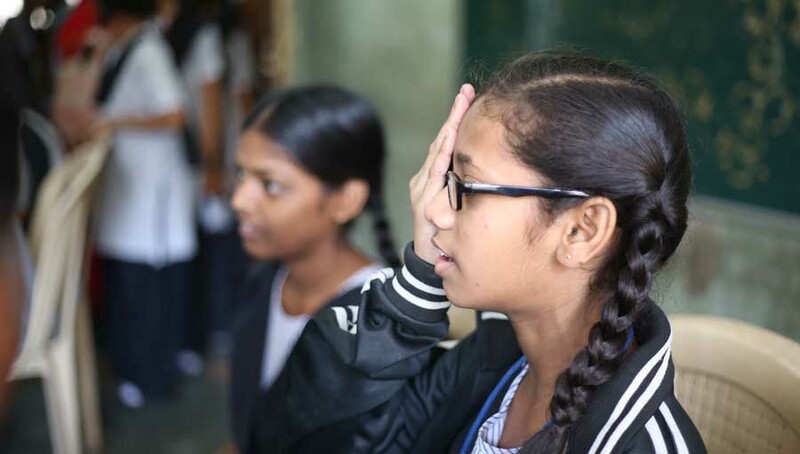 Many IAPB organisations are working towards ensuring their products and services do not exclude women, who are 1.3 times more likely to be blind than men. 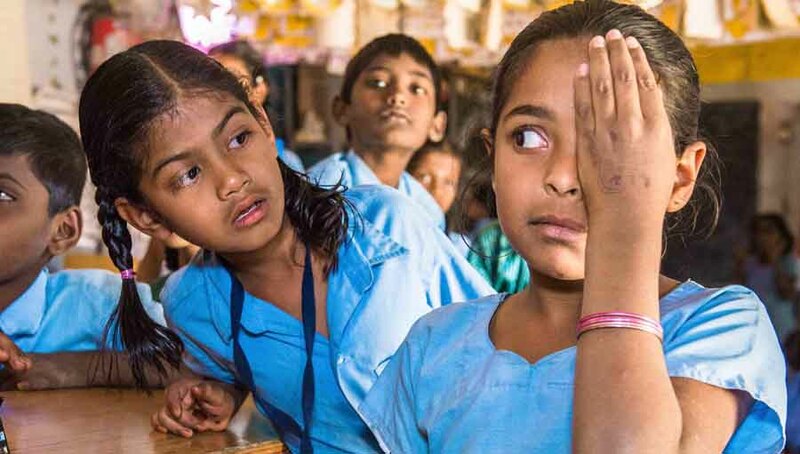 However, another important gender issue in eye health is the need to make progress on gender equity within our own organisations. Research into gender diversity has indicated that businesses can experience a range of benefits from a workforce which is inclusive of women. These benefits include; improved financial and operational performance, the ability to meet skills shortages and capitalise on available talent pools, improved market reach, reduced expenses associated with employee turnover and recruitment, enhanced innovation and group performance. Despite the benefits, achieving gender equity is a challenge for many organisations in the health sector. Women comprise as much as 75% of the health workforce in many countries and the majority of students in academic global health tracks, but are greatly under-represented in senior and decision-making roles and over-represented in lower ranking, less well-paid jobs and sectors. 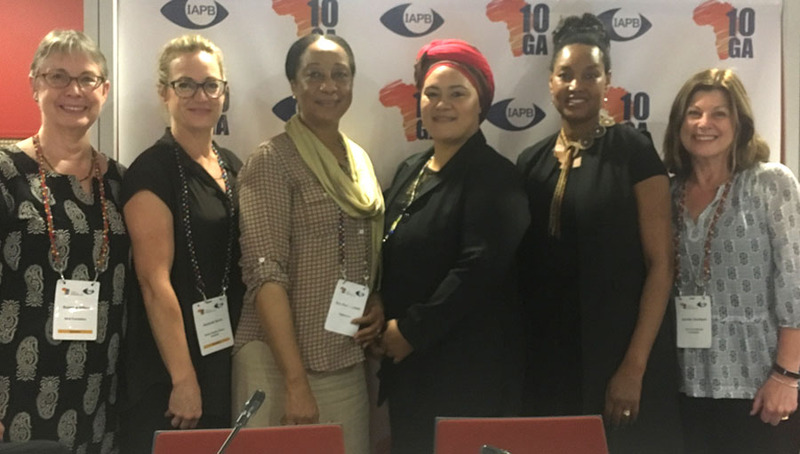 At the ’Closing the Gender Gap’ breakfast held in the margins of the IAPB 10th General Assembly in Durban in October 2016, participants identified a number of challenges from their own professional experience. 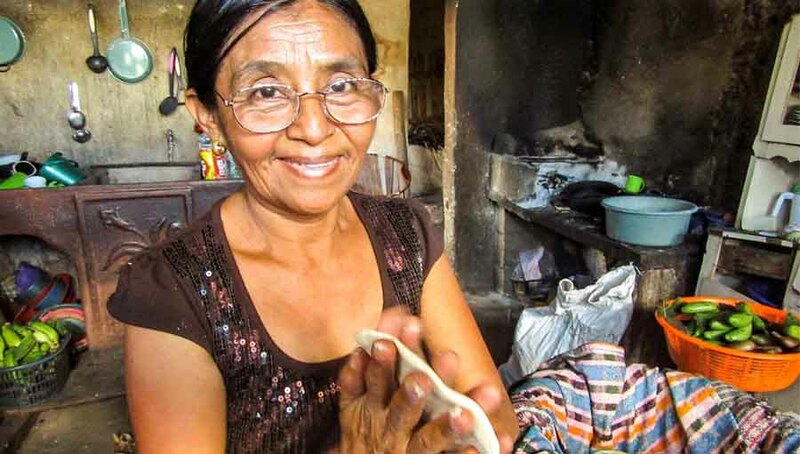 These included limited access for women to training opportunities, lack of policies to protect women’s rights of employment and barriers to promotion and decision-making roles. Participants also voiced suggestions for change including recognition of women’s achievements in the sector, advocacy by men and women for policies that promote gender equity, a need for women to build trust in their own abilities and put their views forward; and for men to be trained on gender equity and value women’s professional input. 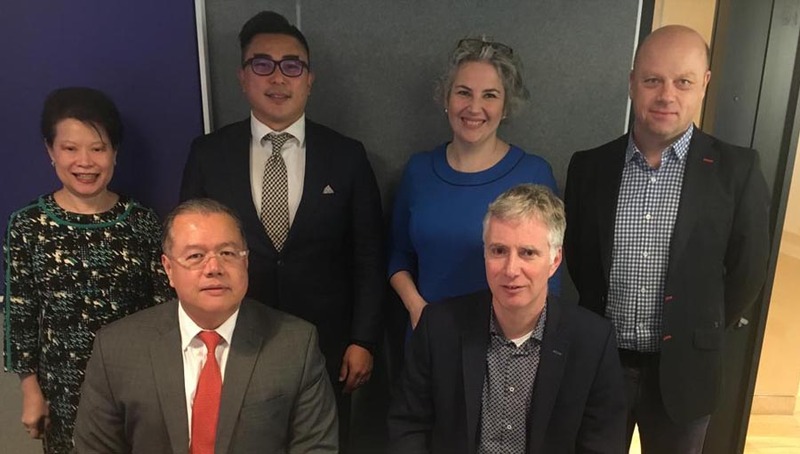 At The Fred Hollows Foundation we are in the process of examining our own systems and processes with regard to gender equity and I hope to be able to share the results of that work with the sector over the coming year. Let’s all work together on this and #PressforProgress in 2018. Your responses will inform the priorities of the Work Group. 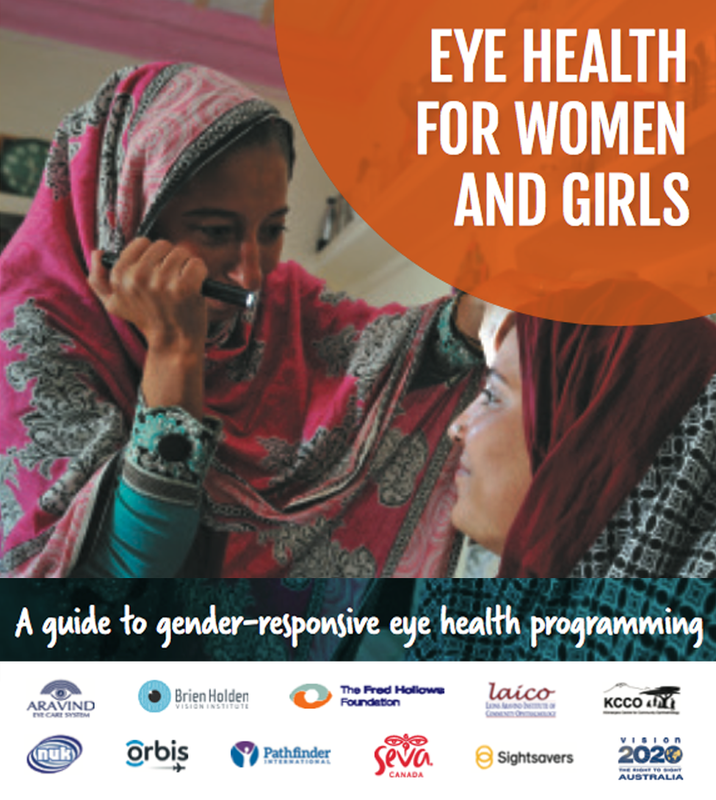 A guide to gender-responsive eye health programming.